MiCTA offers a wide range of advanced technology solutions to its members. Find out more here. 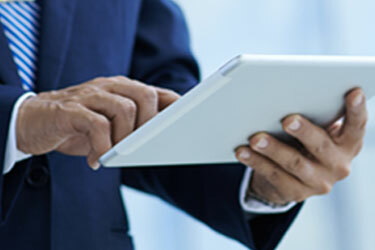 MiCTA’s members get access to best in class technology solutions. Read more about membership benefits here. 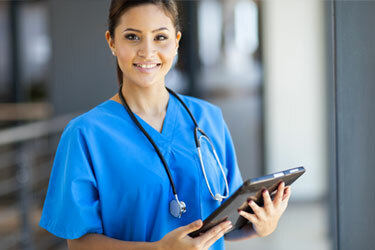 MiCTA’s National E-rate and Healthcare Programs offer benefits to non-profit organizations. Read more here. Access MiCTA's new RFPs here. Read more about MiCTA's resources here. Read more about different information in the telecommunication field. Read more about MiCTA's National E-Rate program here. Read more about MiCTA's National Health Care program here. DAS = Distributed Antenna Systems. See vendor and services overview here. TISA = Telecom, Internet, Services & Applications. See vendor and services overview here. See full list of Fiber Build Out vendors and services here. As a MiCTA member, your organization can access ready to use contracts, professional RFP development, product research, competitive pricing, contract options, administrative cost savings and participation agreements. Introducing MiCTA Radio! If you want to hear from Real Technology experts about the emerging technology landscape and how it affects you, tune into a new radio show called MICTA Radio.